An ecommerce site without a clearly defined set of buyer personas is like a ship without a rudder. You’ll be going forward but your business is still, ultimately, directionless. The fact is, not every buyer is the same. Ecommerce sites deal with people from all walks of life, and each with their own unique pain points and preferences. Being able to categorize your buyers according to identified similarities is a great way of creating order in your marketing campaigns. How are buyer personas used? In general, buyer personas serve as guidelines for how to set up your online store. It makes it easier for your brand to satisfy certain needs and address specific problems according to each persona, as well as create unique marketing material to target them. But crafting these personas can be tricky. You’ll need plenty of data (relevant ones), preferably a team of people to help you analyze things from multiple angles, and a knack for organizing these data. Now that you have a better understanding of how buyer personas work, let’s move on to the steps your business needs to take to create them. Feel free to skip certain parts if you think you already have what you need to move on to the next step. Just see the below steps as a guide, and not a one-size-fits-all solution. If you already have an online store, then you’ll need to get some insight into your current customers. And one great tool you should be taking advantage of for this is Google Analytics. 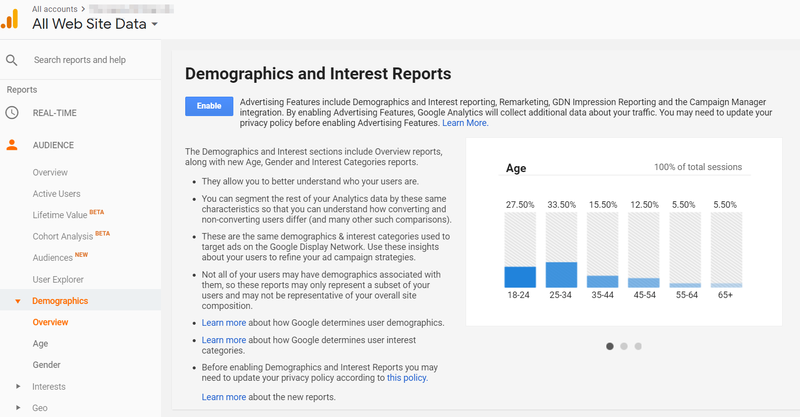 You’ll appreciate most their “Demographics” feature that lets you analyze your site’s audience according to age, gender, and interest. Once you have all that information, it’s time to get your team together (if you have one) and start answering some questions. For this part, everybody needs to pitch in and can be assigned to research on the different questions more, as well. How does the average day of my target customer look like? How can I reach this customer better? What are my strengths in this business? How about weaknesses? Don’t be afraid to come up with your own questions that you feel will help clarify your brand’s perfect buyer. If you don’t have an online store yet but are interested in starting a dropshipping business, you can still start with the questions above. After all, you can always refine your personas at a later time. 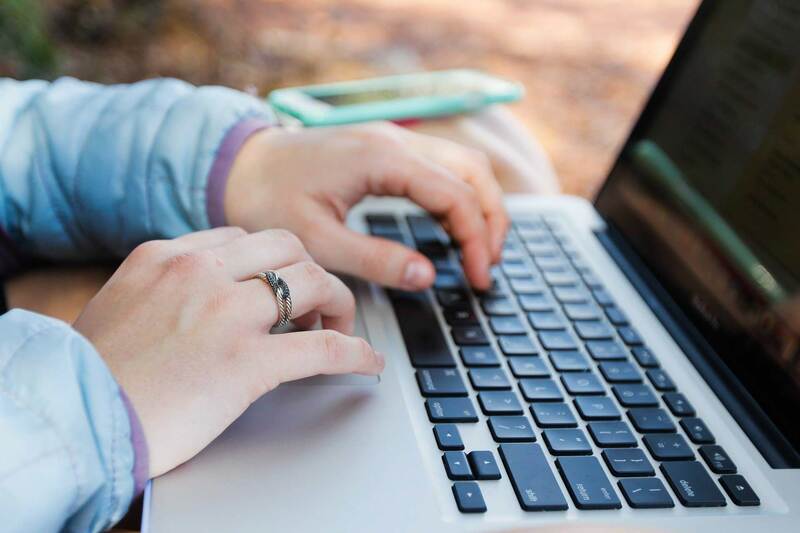 Now that you have the basic necessities for your perfect buyer persona, you can now add even more insight by getting in touch with your customers. Getting information straight from the people who bring you business is a powerful strategy in marketing. And the common method of doing this is through surveys. 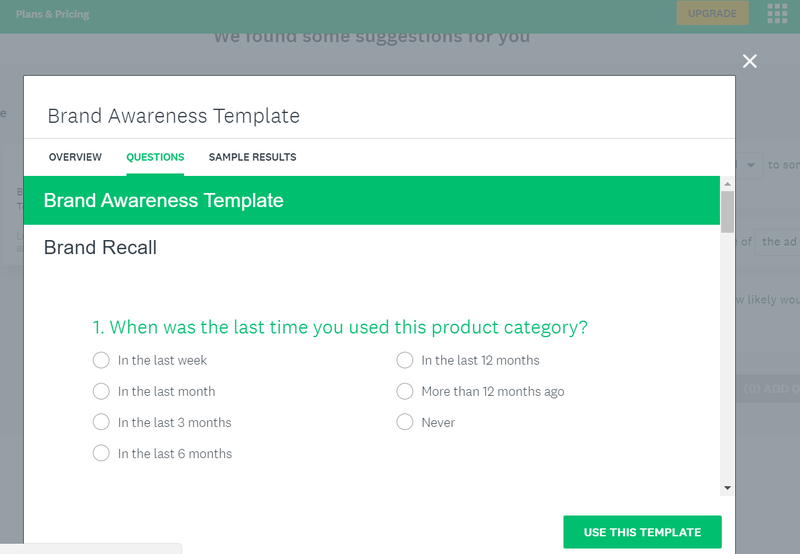 SurveyMonkey lets you choose from different templates, and you’re free to add or remove questions as you see necessary. Don’t worry, this isn’t illegal. Audience jacking is a form of competition analysis. It’s merely gathering even more insight about the kind of customers you want to target by analyzing the customers from competing ecommerce stores. A decade ago, this would have been complicated and tedious to do. But today, there are hundreds of tools you can use to gain insight into competitors’ site activity and traffic sources. Examples of those tools are SimilarWeb and Quantcast. There are several other factors you need to consider when doing competition search, depending on what data you want to gather. Can you identify certain qualities based on their exhibited personalities? Are they married or living with other people? 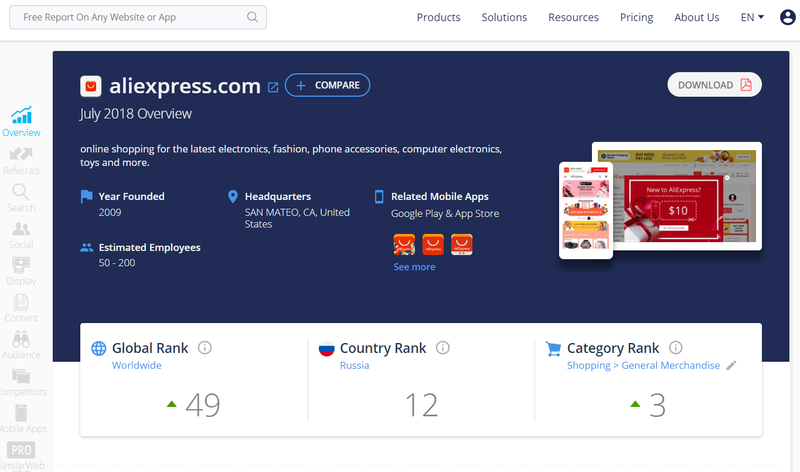 All this information can also help you improve your own ecommerce business, such as how to create landing page that reduces bounce rates, or which free WordPress blog themes are better for a certain demographic. After you’re done brainstorming, research, and have all the answers you need, the next step is to attach a visual representation to your buyer persona/s. 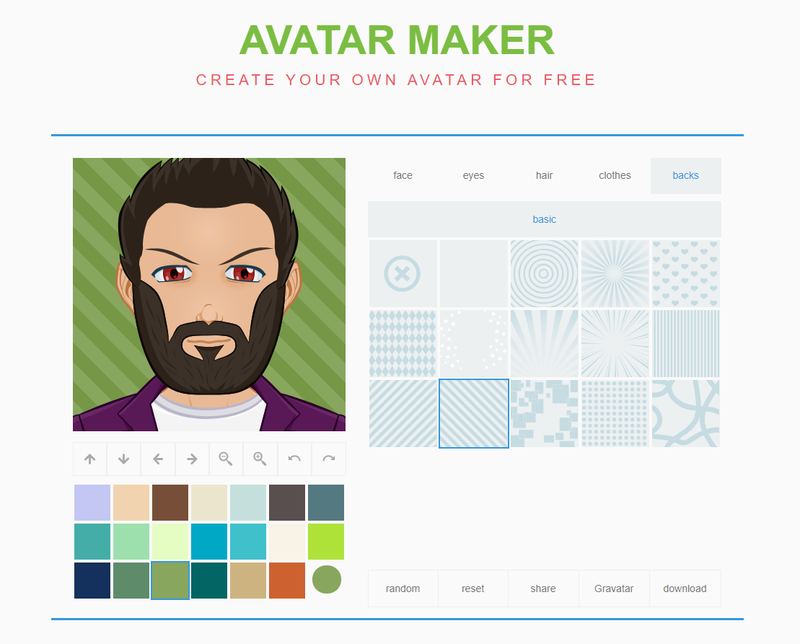 And one favorite tool a lot of marketers use for that is Avatar Maker — mostly because it’s free and creates fun-looking avatars. This should be pretty straight-forward. Just decide on a look that you feel matches the information about your customer that you’ve gathered so far. After you’ve done all the steps above, you’re now ready for the last part: putting everything together. Again, we can’t recommend using tools enough for this. It just saves you a lot of time and headache, and you’ll end up with more professional-looking results. For this, you’ll love using Xtensio. They specialize in templates that can be used for personas, organizing marketing data and even competition analysis. You don’t have to fill out all the fields. Part of the challenge with creating buyer personas is getting rid of all the fluff. Chances are, not everything you have is important for your ecommerce site’s end goal. So, cut out the irrelevant and keep the data essential. If you’ve gotten this far, congratulations. The battle is half-won. Now, it’s time to put what you’ve learned into practice. Start creating the perfect buyer persona for your specific brand. Start with what data you already have, get even more data, then put them all together. Although it’s time-consuming and sometimes a headache, creating buyer personas are essential for running a successful online business. And, they’re even more important for online store owners. So, what are you waiting for? Start today, and refine your marketing strategies using the amazing personas you’ll be making.